Written by GreekBoston.com in Greek Cooking Comments Off on No Meal Is Complete Without Greek Bread! When I was a kid, it was a special treat when we’d visit the Greek bakery that was near our church. My mother always had to buy more loaves than we needed because we’d always eat at least one of the loaves on the way home. The bread was crusty on the outside and soft on the inside, with a distinct salty flavor that was reminiscent of the Greek sea air. In Greece, the presence of bread on the table is synonymous with hospitality. It’s the first thing that comes out at restaurants and also at people’s homes. There are several types of bread, too. Some are used to accompany meals, others are used to wrap meat inside them, and still others are present only on special occasions. One thing is for sure; making bread is certainly considered an art. 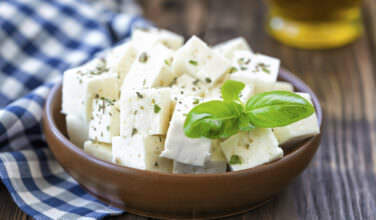 Here are some of the types of bread that are commonly found in Greek cuisine. The gyro is one of the most popular street foods in Greece. 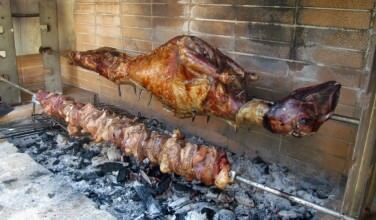 Pieces of meat are sliced off a large spit and stuffed into homemade pita bread with onions, tzatziki, and even French fries. However, without the bread, the dish wouldn’t be quite the same! 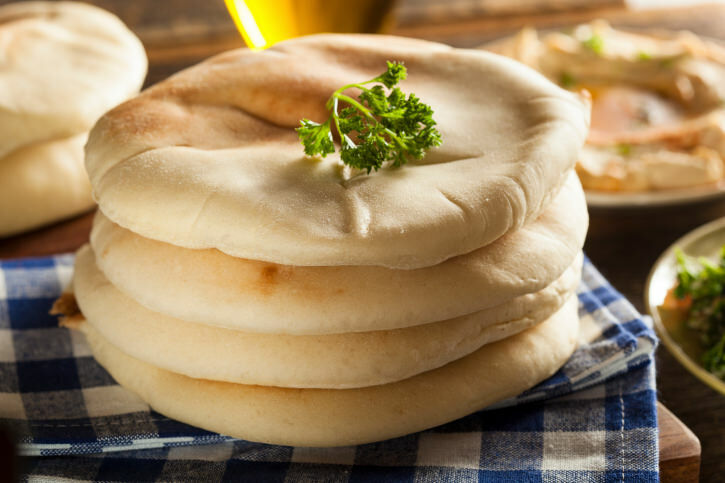 Typical bread for gyros is similar to pita bread, except it’s softer and a little thicker. You can also use this bread for sandwiches, but somehow it’s not quite the same. All over Greece, people make their own homemade bread. Although recipes abound, ingredients change according to what’s available. The recipes are handed down through the generations and haven’t changed much. 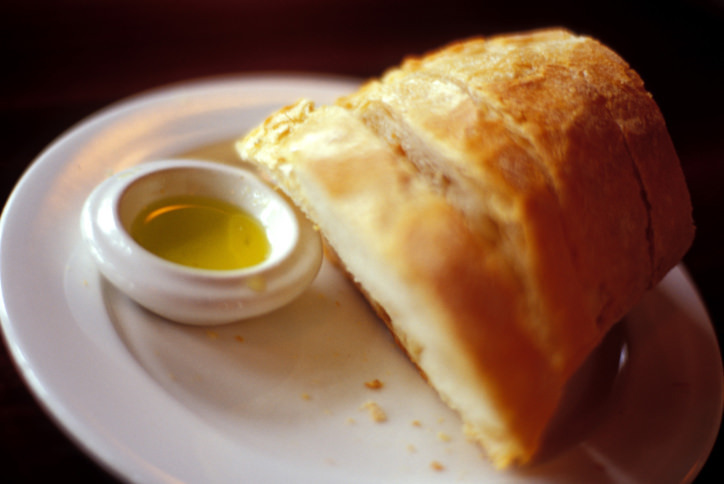 Typically, yeast, water, olive oil, salt, sugar, and flour are mixed together to form the dough. Country bread is often made with heartier flour, such as whole wheat flour, instead of all-purpose flour, which is usually stripped of its fiber. Bread recipes also vary depending on the region. Another type of bread that is popular in Greece is olive bread. Typically, the olives are stirred into country bread dough just before forming into loaves and baking. However, some people believe that adding a little more olive oil in olive bread is the secret to a tasty loaf. Any kind of olive can be used. However, Kalamata olives, which are grown in Kalamata, Greece, are amongst the favorite. 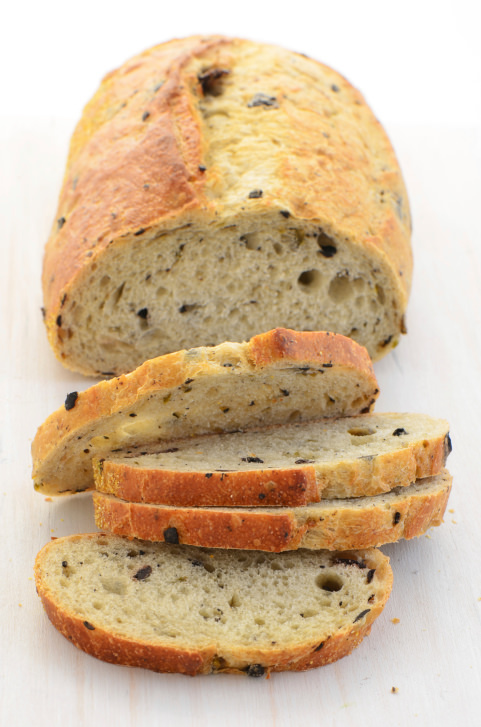 To make your own olive bread at home, just follow any simple bread recipe you desire and stir in chopped olives just before forming it into loaves. 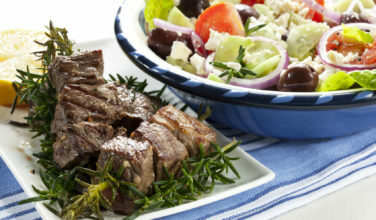 If you want the bread to be more traditionally “Greek”, be sure to use Greek olives. Tsoureki is bread for special occasions, and is served at Easter. This bread is much sweeter than breads that are eaten on a daily basis. The texture is also a cross between bread and a cake. This bread uses a lot of sugar and eggs to give it that special texture. 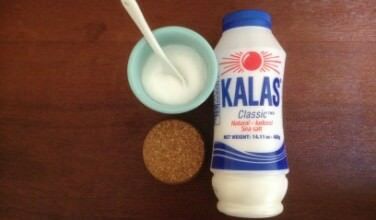 It also depends on a spice called “mahleb” that is essential to the flavor, but can be difficult to find in the United States. The bread always has a red Easter egg baked in the center.